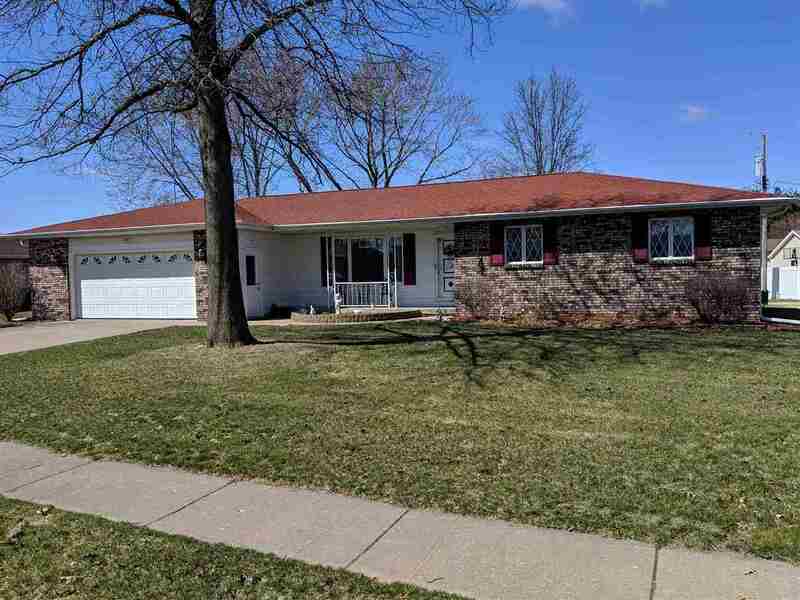 Well kept 3 bedroom ranch on level lot. Plenty of room with nice kitchen, and fireplace in living room. The laundry is on the main level, and attached 2+ car heated garage.